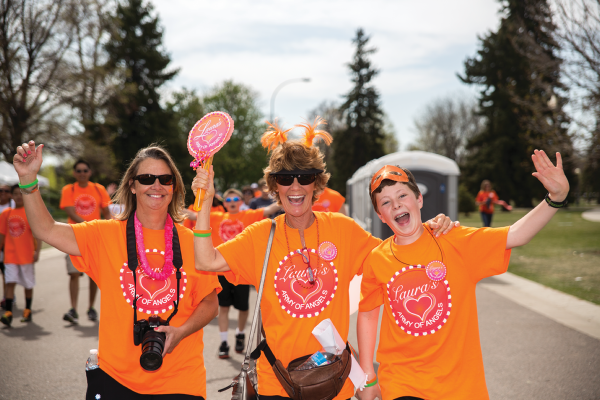 Thank you for visiting us at Walk MS, presented locally by Biogen! 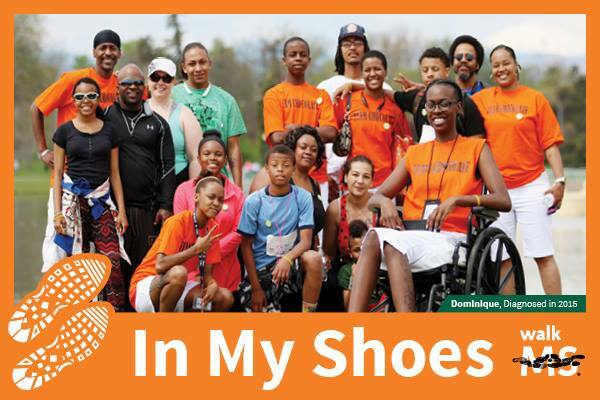 Walk MS online registration is now closed, but you can still come out and register in person at Walk MS on Saturday. 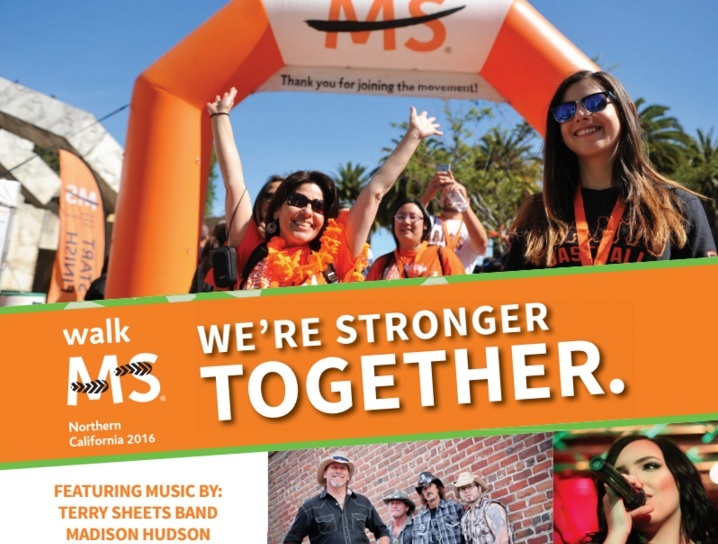 Walk MS will be held at the West Steps, State Capitol, L St. & 10th St., Sacramento, California 95814. Check-in begins at 8 a.m. and we walk at 9 a.m., rain or shine. 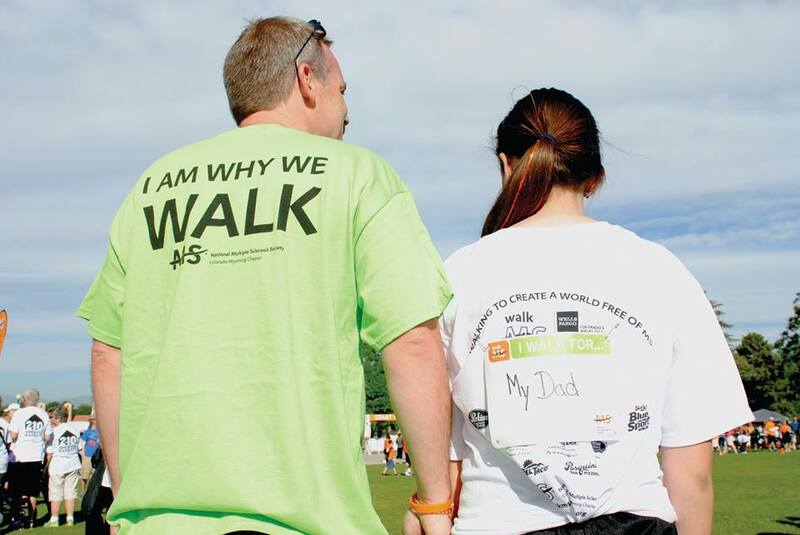 Please join us and nearly 1,400 Walk MS participants in the fight against MS. Together we are stronger!